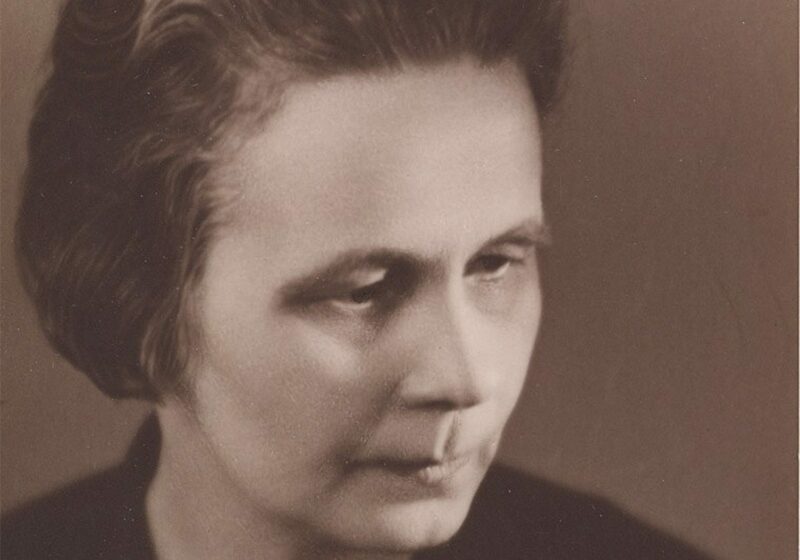 The first ever album dedicated to Helvi Leiviskä's (1902–1982) music has been released (Finlandia Classics, FINCLA1). The new CD includes three central works by the still rather unrecognized composer: the Violin Sonata from 1945, early Piano Quartet from 1926 and the last of the composer's three symphonies, composed in 1971. Leiviskä was Finland's first significant female composer. She studied music both in Finland and in Vienna, Austria, and wrote at least 45 works, including large scale orchestral music as well as chamber and solo works. However, her music was not much heard in public until the 1970s, and her livelihood came mostly from her work as music librarian at the Sibelius Academy and teaching piano. The performances at hand were recorded by the Finnish Broadcasting Company in the 1950s and 1970s. Violin Sonata, recorded in 1975, is played by Paavo and Liisa Pohjola, and the Symphony No. 3, recorded in 1974, features Finnish Radio Symphony Orchestra with conductor Jussi Jalas. The oldest recording of the set is the Piano Quartet, played by Irma Ruuskanen, Tuomas Haapanen, Martti Pajanne and Vili Pullinen in 1955.